Forty patients who were due to attend an outpatient cancer clinic at University Hospital Galway on Tuesday had their appointments cancelled due to a shortage of staff. Slamming the decision as “unacceptable”, city councillor and Regional Health Forum member Catherine Connolly said this represented a “new low in the public health service”. She said it was even more worrying that hospital management was not in a position to indicate when these patients would get a new appointment. She said that the hospital authorities confirmed that the reason for the cancellation of patients’ appointments was lack of staff, including both junior doctors and nurses, especially junior doctors. The former city mayor said she will raise this matter at the next Regional Health Forum meeting at the end of next month. At the time of going to press this newspaper had not received a comment from the Saolta University Healthcare Group. 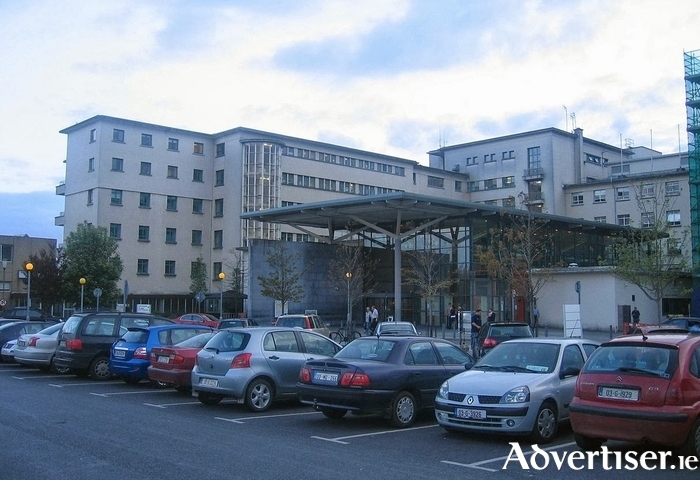 It comprises University Hospital Galway and Merlin Park University Hospital; Sligo Regional Hospital; Letterkenny General Hospital; Mayo General Hospital; Portiuncula Hospital, Ballinasloe; and Roscommon Hospital. Page generated in 0.1920 seconds.